In 1960, the residents of the 25-house hamlet of Gehlaur in the Gaya district of Bihar, India, scoffed at and ridiculed a frail young man in his early twenties, chipping the solid rocks of a 300- feet-high hill, with a chisel and hammer. They called him a fool when he said he was making a way for them to walk over to the other side of the hill. Even so, this so- called mad person, Dashrath Manjhi, toiled all alone, chiseling the rocky hill. This legend of Dashrath Manjhi, the mountain man, a symbol of Bihari resilience, had its origin five decades ago. 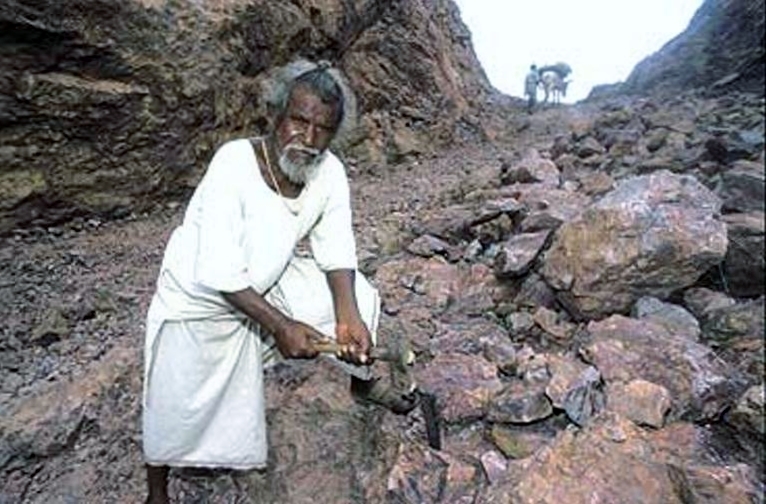 Dashrath Manjhi, born in 1934, belonged to Musahar community considered as the lowest among the Hindu scheduled castes. They live in the states of Bihar and Uttar Pradesh in India, also known in Bihar as Rajwar, and on the plateau as Manjhi. While people belonging to other lower castes had some land rights under the defunct Zamindari system, the Musahars never enjoyed any such rights. Today, nearly 98 percent of the state’s 1.3 million Musahars are landless. 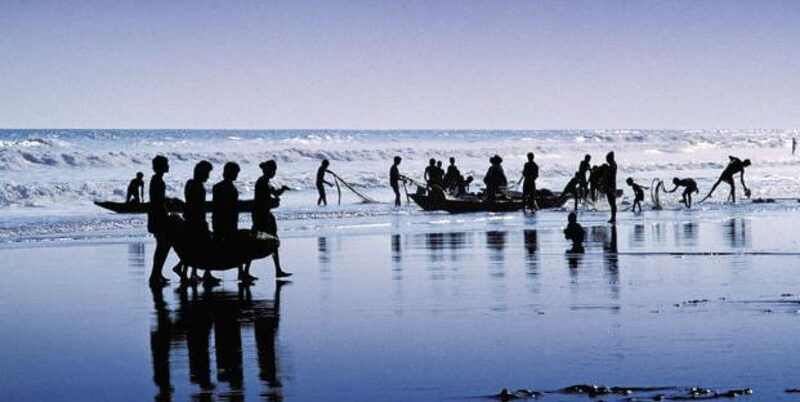 This community has the lowest literacy rate in India. The name of the community derives from the fact that for many in the community the day’s main meal still comprises of roots, rats and snails. Gehlaur village flanked by mountain hills practically cuts the village off from civilisation. Day in day out, the villagers traversed the jagged rockbound hills to reach the other side to get employed in the fields, and to shop. Dashrath, then a young labourer, often got hired to work in the fields beyond the hills. His wife Falguni Devi used to carry his food and water across the imposing hills to the fields where he worked. One day, in 1960, a thirsty Dashrath waited impatiently for his wife who had gone to the other side of the hill to fetch water. After a prolonged time, she returned without the water pot. She had slipped on the rocky terrain and had broken the earthen vessel. The grief and helplessness that Dashrath saw on his wife’s face haunted him for many days. Then he realized, that for generations, the hill had been a curse to his people. It was standing in the way between their thirst and the life-giving water. Knowing the apathy of the state government and local administrations towards his village he decided to single-handedly cut a path through the rocky hill. He also knew that such a path would be a shortcut that would make the town of Wazirganj easily accessible to his people. He equipped himself with a hammer, a chisel, and rope by selling his goats. He built a hut close to the hill so that he could chisel it away night and day. Initially, the people of the village thought he was mad and did not bother to hide that fact from him. His parents, relations, and even his wife thought so. 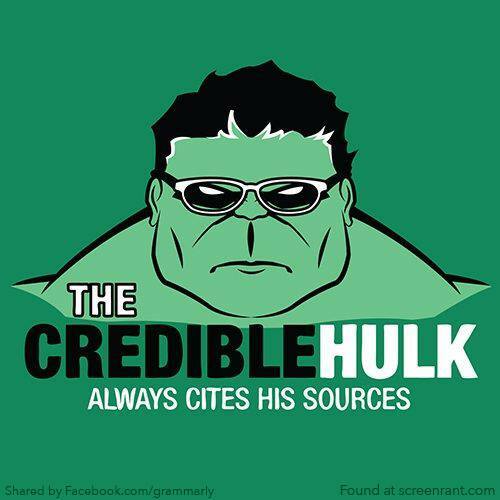 Everyone ridiculed him. Undaunted, Dashrath cut through the mountain with true grit. Engrossed in his hazardous work he at times did not have anything to eat. After a few years, people noticed the change in the contour of the hill. There was a depression in the middle that made climbing lot easier. A few who earlier called him mad volunteered to take part in his task. In 1982, twenty-two years after he started his project, the residents of Gehlaur village, travelled daily to the other side of the hill and back through the 16-feet-wide passage that Dashrath Manjhi had single-handedly hewn through solid rock. This feat has now become a local folklore. Now the Biharis fondly remember Dashrath Manjhi as the ‘Mountain Main’ – an icon of true grit and a humanitarian. However, Dashrath Manjhi celebrated his achievement amidst sadness. His wife, who inspired him to take on this Herculean task, was not there by his side to see the completed task. She died of illness, years back. They could not take her to a hospital on time for want of a proper road. On January 19, 2007, Bihar’s Deputy Chief Minister, Sri S.K.Modi launched the book Gauravshali Bihari dedicated to a man of true grit, Sri Dashrath Manjhi. Twenty one eminent authors from various parts of the country contributed to the book. Uday Narain Choudhary wrote a chapter on Dashrath Manjhi titled “Dashrath Manjhi – A symbol of Bihari resilience”. On August 17, 2007, Dashrath Manjhi passed away, after a prolonged battle with cancer at Delhi’s All India Institute of Medical Sciences (AIIMS). Chief Minister Nitish Kumar announced State funeral for the ‘Mountain Man’.